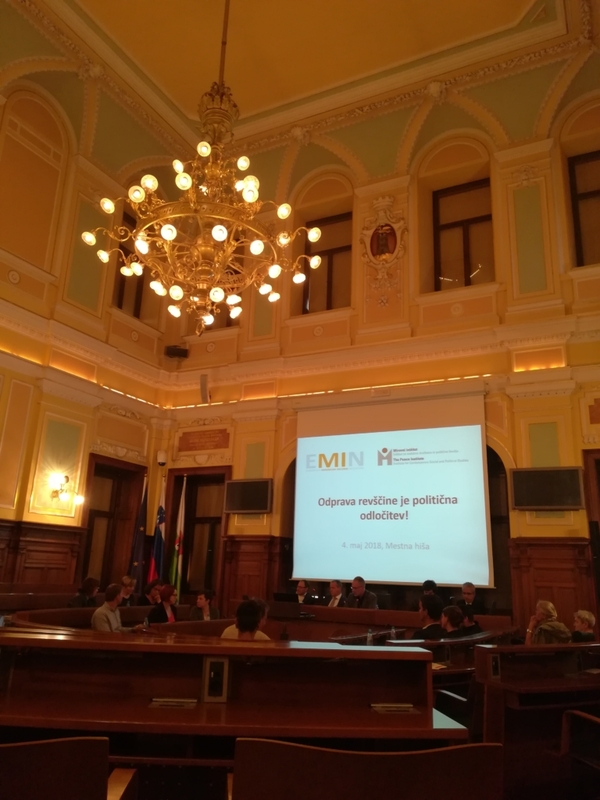 On the eve of elections in Slovenia, we heard from a panel of politicians yesterday from 11 different parties across the political spectrum on the social status quo. They painted a sobering picture of the all-too related worlds of work, social assistance, the minimum wage and poverty in the country. Precarious work was the issue of the day. One politician referred to it as ‘a new form of slavery’ affecting far too many people in the country. Another drily added that people tend to have terribly bad habits of ‘getting sick, having kids and wanting to go to the toilet’. It was clear that all were in agreement that there is a new kind of working poor in Slovenia that are engaging in work that is inhumane. They called for employers to stop cutting costs and avoiding their responsibilities. It was somewhat hard to hear some on the panel raising the tired old idea that ‘if you raise social assistance people do not want to work anymore’. The reality is that the overwhelming majority of people want to work and to contribute – it is part of living a life of dignity and feeling a sense of belonging. What is equally clear is that wages are too low. 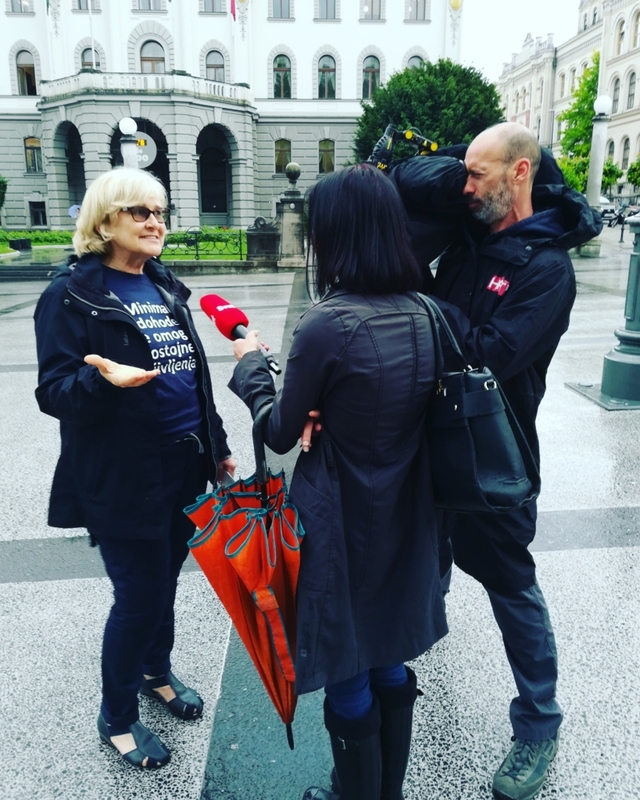 It was also fascinating to hear from voices across the political spectrum the idea that social assistance and the minimum wage should be raised ‘because the economy in Slovenia is doing well just now’. There are always enough resources to cover people in situations of vulnerability, whether the sun is shining on the economy or not. Whether that happens is a question of political prioritisation. Particularly when taking an honest look at the level of money that is lost through tax avoidance and evasion of taxes by corporations, it becomes clear that there is no such thing as ‘we cant afford it’ and it can be done whether the sun is shining on the economy or not. Adequate, accessible, enabling minimum income schemes can be done everywhere, if the people and decision makers get behind it. 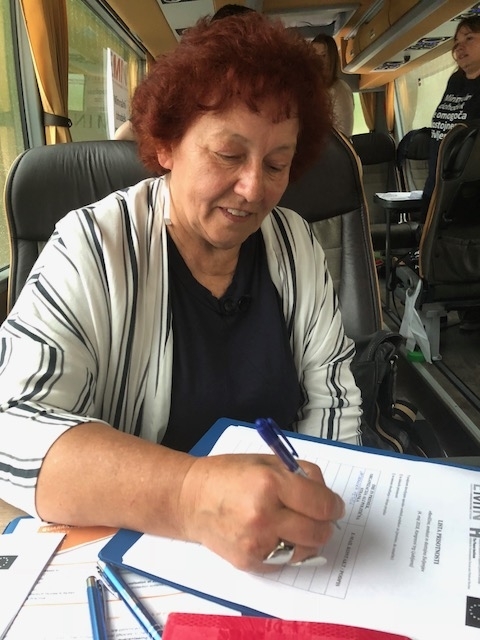 Jadranka Vesel, on #eminbus1: “ the problem is not just minimum income, but minimum unemployment benefits, and pensions etc.. really the whole social protection system. We actually shouldn’t talk about ‘minimums’ anyway, but adequate, decent standards. This is the only way to have an impact on poverty’’.